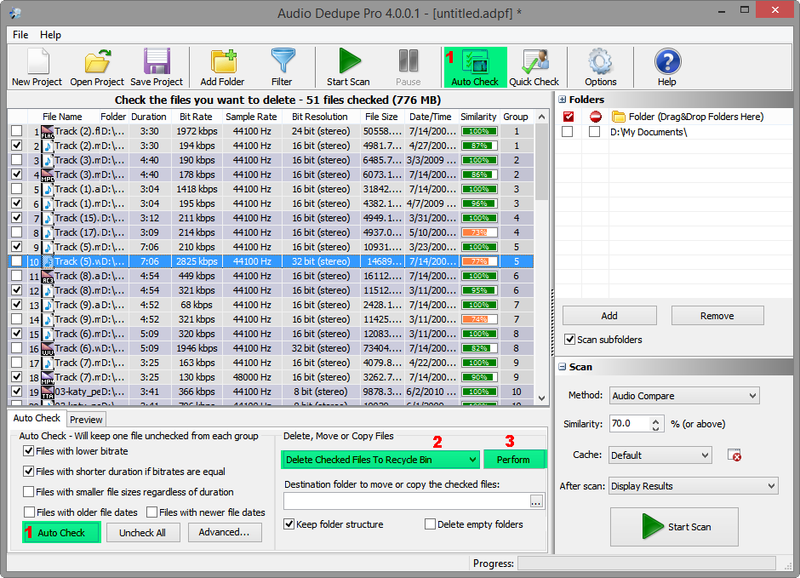 Audio Dedupe 1.3.0.1 adds support for iTunes MP4, M4A, AAC including the Apple Lossles audio format. You can now easily locate the duplicate files inside your iTunes audio collection even if the files are not marked with ID3 tags and are stored using different file formats. Audio Dedupe will also remove duplicate files from your iPhone and iPod in order to save valuable storage space. 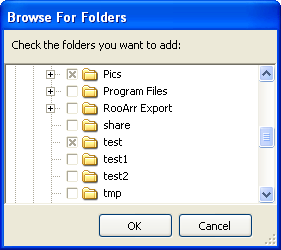 Of course such feature will be useful also to people who do not use iTunes and have MP4, M4A and AAC audio files in their audio collections. You can download the latest Audio Dedupe version here. This entry was posted in Audio Dedupe, News and tagged Aac, Dedupe iTunes, Duplicate, Find, Find iTunes Duplicates, iPhone, iPod, iTunes, iTunes Find Duplicates, M4A, Mp3, Mp4 on September 29, 2009 by MindGems Support.